“I am very well; I am enjoying the best of health,” President Edgar Lungu said yesterday when he featured on the Zambia National Broadcasting Corporation (ZNBC) special live interview. And First Lady Esther Lungu, who accompanied her husband to ZNBC, said President Lungu was fine and that at no time had her husband fallen sick as reported in the media. Yesterday, the Post Newspaper in their unconfirmed reports alleged that some senior Patriotic Front (PF) party officials suggested to them (Post) that President Lungu suffered exhaustion from the initial campaign tour and that he had consequently been flown to South Africa. And in his response to Franklin Tembo, President Edgar Lungu said he was enjoying sound health. He said as a human being it did not mean that he could not fall sick and if he did, the nation would be informed. 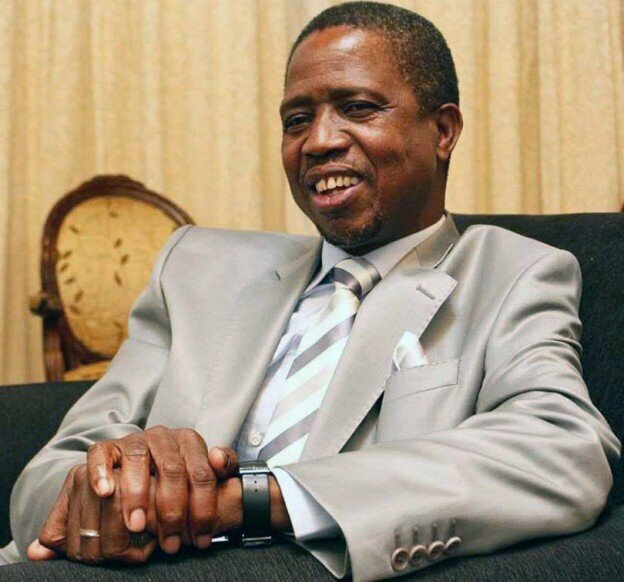 President Lungu said there were doctors and a clinic at State House; if he had fallen sick he would have visited the State House clinic or even Maina Soko Military Hospital. He said he did not understand where the rumour circulating that he had been evacuated for treatment in South Africa was coming from. President Lungu said from the time he successfully addressed a rally in Ndola he had been working on his campaign programme. The Head of State said now that he had successfully launched his campaigns in Lusaka and Copperbelt, his programme would now target provincial headquarters. He said after campaigning in all the provincial headquarters, he would go to all the districts and meet councillors and party members at grassroots level. The Head of State also said he was no longer a novice in politics and warned those underrating him that they would be shocked. President Lungu predicated that he would win out rightly the August 11 general election in the first round. “We are going to win in a clean manner… a 51%+1. It will be an outright win in the first attempt because we have done a lot of works,” President Lungu said. The President said there would be no rerun because the Patriotic Front (PF) would definitely garner over 50% plus one votes in the first round. He said the PF deserved another term of office because it had done so much in the last five years. The President has, however, urged the media to be responsible in their reporting. President Lungu said publications of falsehoods and malicious stories impacts negatively on the country’s economy. Meanwhile, President Lungu said he had since created a Facebook to interact with as many people as possible because of his busy schedule. The President says he wanted to get as much information from the public as possible but that it was not possible to meet everyone at State House. President Lungu also warned that he would not tolerate violence and destruction of property before, during and after elections. 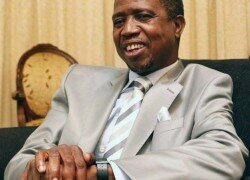 The President said media organisations creating false impression of tension in the country would be relegated to the dustbin of history because Zambians stood for peace. President Lungu said this during a Special Live Interview on ZNBC TV 1, Thursday morning. He said Zambians should uphold peace and co-existence because they were key to national development.